petition: Fortnite...please bring the Penny skin to Battle Royale. Fortnite...please bring the Penny skin to Battle Royale. 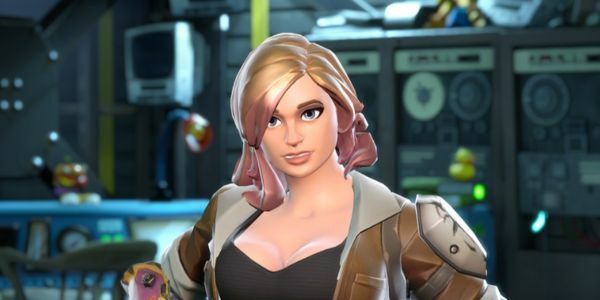 I think alot of the Fortnite community would like to see a Penny skin from Fortnite's, Save the World. Along with Penny, 4 additional outfits should be earned by challenges and or xp. In addition Penny could either be bought for $19.99 in the ps store or for 2,500 V-Bucks.